'Tis the season! Celebrate the Holidays with our Specials! ‘Tis the season! Celebrate the Holidays with our Specials! 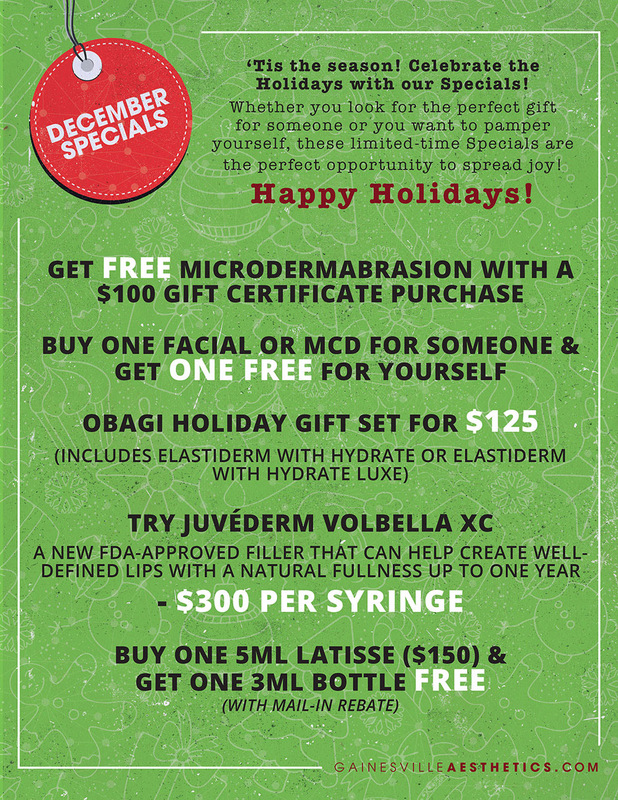 Celebrate the Holidays with our Specials! Whether you look for the perfect gift for someone or you want to pamper yourself, these limited-time Specials are the perfect opportunity to spread joy! PreviousPrevious post:We have some great specials in November to show you how thankful we are! ??? ?NextNext post:Celebrate New You in 2017!